In fashion, the designed collections have to be pre-financed (fabrics, production, photoshoot, ...). We started a crowdfundingcampaign for the further production of this collection and to get started with the new. 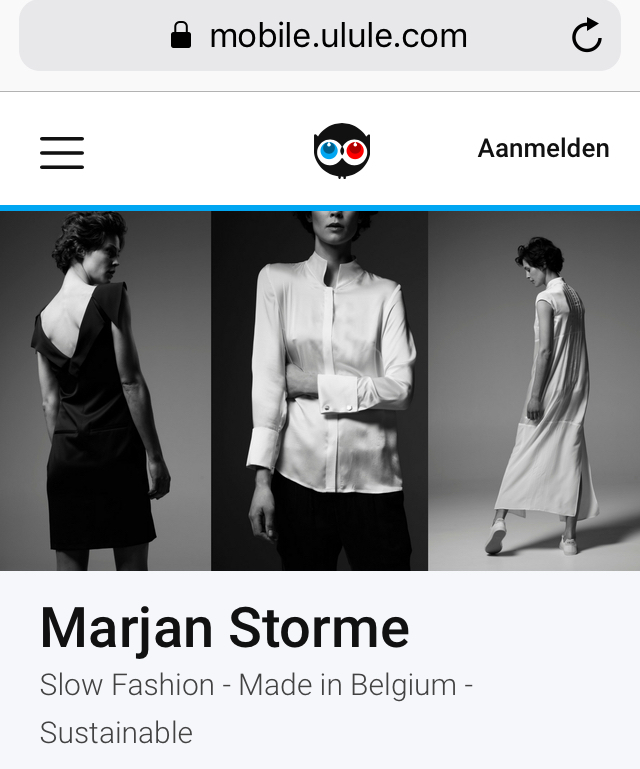 You can choose your reward or pre-order your very own Marjan Storme garment at 15% discount. Read all about our crowdfundingcampaign! You can support us untill 7 juin!! For all you people who want to be part of an upcoming Made in Belgium brand!